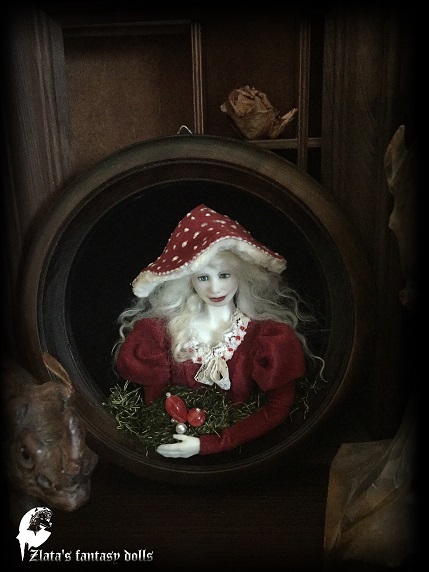 Gnomes Mushrooms is a One-Of-A-Kind collectible Interior dolls and comes with a Certificate of Authenticity signed by the artist. Mushroom Old is 5.51 inch (14 cm) tall. 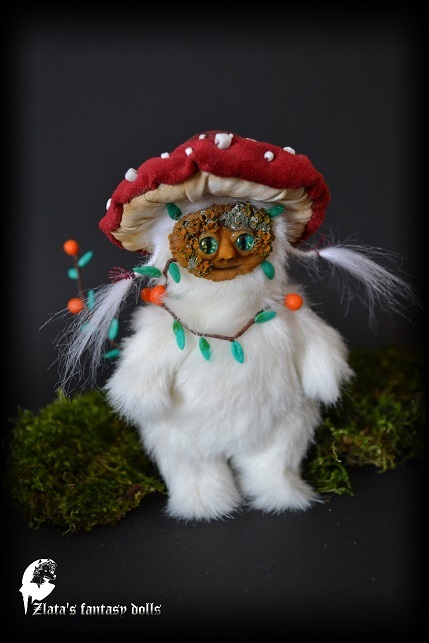 Mushroom Man is 4.72 inch (12 cm) tall. 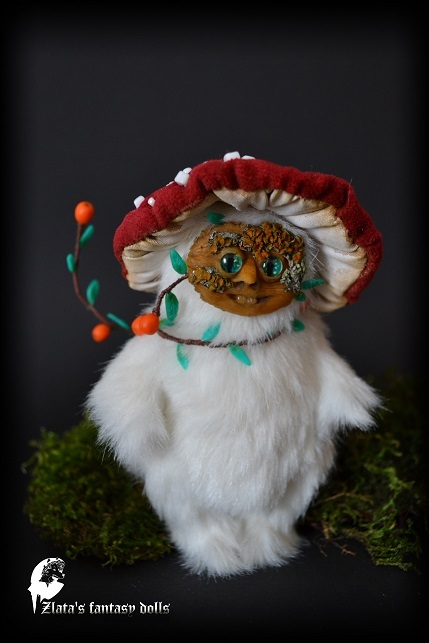 Mushroom Boy is 4.13 inch (10,5 cm) tall.